In conjunction with their 10th Year Anniversary of celebration, they will be launching new street snack, Crispy Salt Pepper Mushroom with 5 flavours from 13 November 2013. 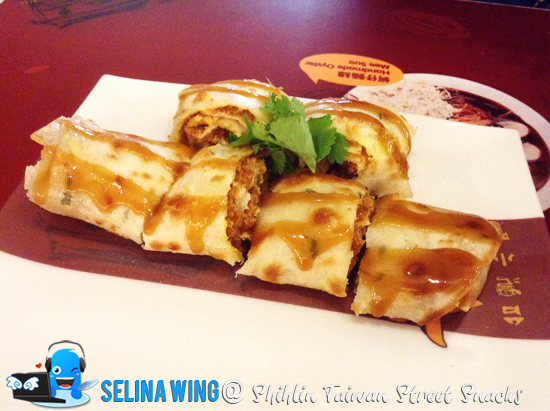 Shihlin Taiwan Street Snacks is very famous for the deep fried chicken which is popular in the streets in Taiwan. 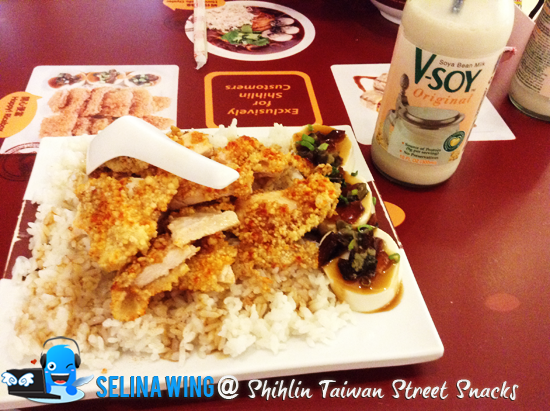 This meal is HALAL so we, malaysians get chance to eat the Shihlin Taiwan Street in Malaysia! At One Utama, Damansara Utama, my hearing friend PR invited me for the food tasting on new snack, Crispy Salt Pepper Mushroom as we tried different of Taiwanese snacks too. Many profesionals and young people like the Happy! Ricebox Set snack, at same time, old people still love to eat Handmade Oyster Mee Suah. But, it also can open for all of ages people can eat any snack which they favorited at Shihlin Taiwan Street Snacks shop! Happy! Ricebox Set comes with rice, the famous XXL chicken, 3 pieces of cold tofu, topped with pieces of century egg. The XXL chicken is delicious but I felt the tofu and rice are cold! 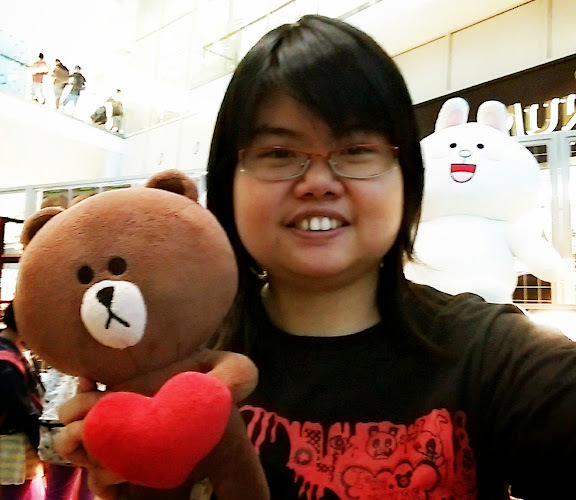 I also got a SOYA drink too. 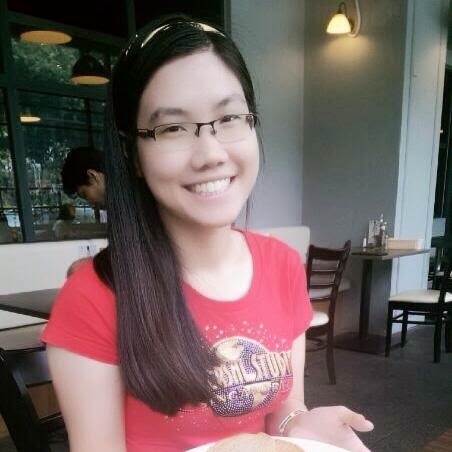 She suggested me to try the Crispy Floss Egg Crepe. I felt its very good sweet, and easy to bite it! At last, we really love the golden mushroom is coated with a light golden batter which makes it crispy and it also comes in 5 different flavours to choose from – Original, Kimichi, Seaweed, Sour Cream and Wasabi which are highly appetizing and addictive! It's RM5.50 per bag. 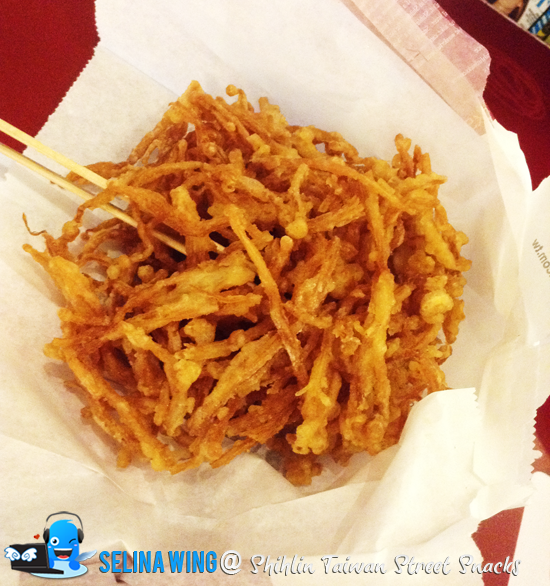 I sure recommend Crispy Salt Pepper Mushroom if you love to eat a best snack from the Shihlin Taiwan Street Snacks! 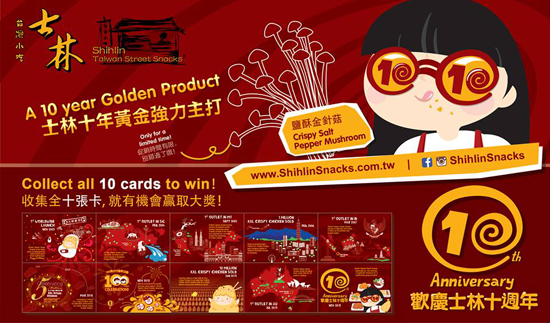 From 1st November – 31st December 2013, with a minimum RM10.00 purchase of any Shihlin Taiwan Street Snacks item(s), customers will receive a 10th Anniversary collectible card. There are 10 cards to be launched over the 8 weeks, each with a different design, depicting a significant milestone of Shihlin Taiwan Street Snacks over the decade. 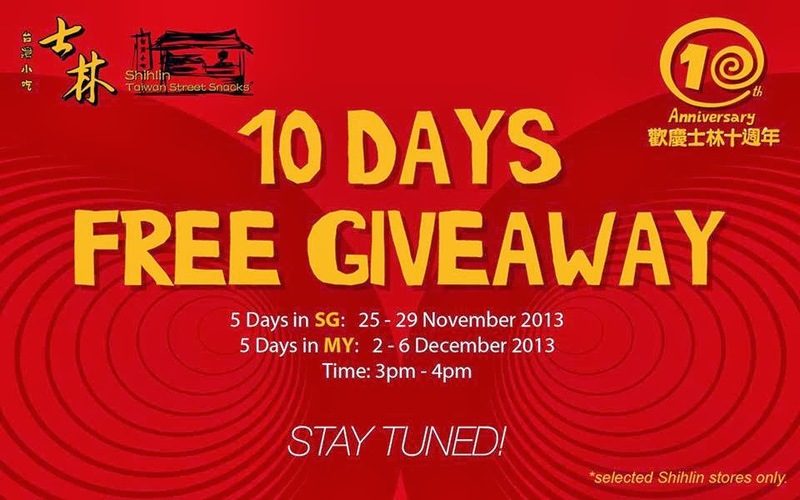 The customer who collects all the 10 different cards will get a chance to win a grand prize of RM20,000 cash! 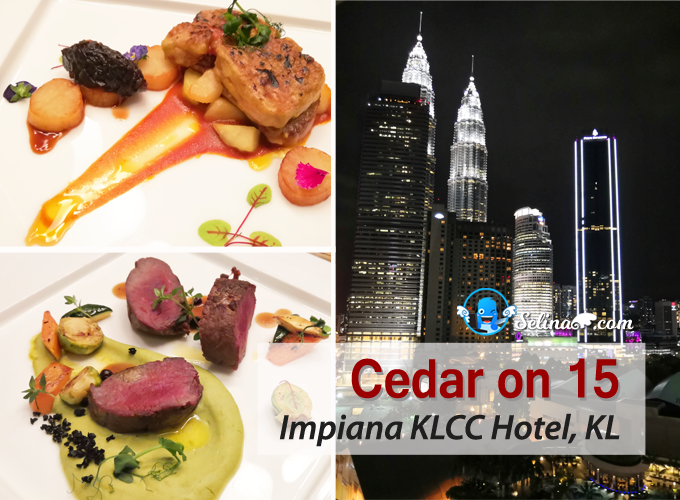 In addition, each card has an Instant Win, with prizes such as RM2.00 or RM1.00 off selected snack items; 1-For-1 Crepe or Seafood Tempura, RM0.50 off Sweet Plum Potato Fries. 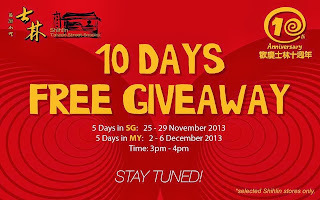 As part of their 10th Year Anniversary celebration, Shihlin Taiwan Street Snacks is giving away 100 free products every day between 3pm to 4pm*, from 2nd to 6th November 2013 at one selected outlet. No purchase is required and limited to one free product per customer. With every purchase of Shihlin Taiwan Street Snacks’ XXL Crispy Chicken (RM6.50) from 11th Nov 2013, customers can purchase a limited edition pencil umbrella at just RM9.90 (Usual Price RM19.90)! Available at all Shihlin Taiwan Street Snacks outlets.